For people who toss and turn a lot because of the discomfort of a condition called Fibromyalgia, bedding is a ray of relief. Are you one of the many who experience any or all of the following symptoms? If you do, you must get yourself proper bedding material. In fact, even before purchasing proper bedding, you must get yourself checked for fibromyalgia. Statistics has it that 3%-4% of the world population suffers from this condition. Majority of this small percentage is that of women. Conditions like seasonal changes, anxiety, depression, allergies and hormonal fluctuations can trigger or elevate fibromyalgia. 1. 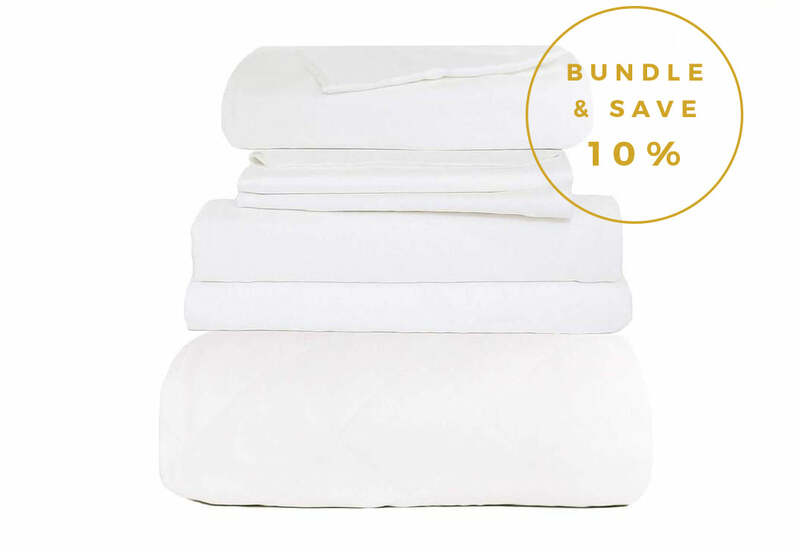 It has been proven that bamboo bed sheets can wick moisture from the air, which means a lot less sweat. 2. Silk pillows offer a more restful sleep because they don’t tug with the hair or skin. 3. Comforters made out bamboo are beneficial in reducing aches and pains. 4. Natural bedding regulates the body temperature; therefore, it is a good option for those who suffer from hot flashes. 5. It also minimizes stiffness considerably. Other than bamboo bedding sets, wool mattresses and comforters also heal certain symptoms of fibromyalgia. The therapeutic warmth in wool makes it a wise pick for anyone looking for pain and stress relief. It also brings down morning stiffness that those either suffering from fibromyalgia or not might experience. Reduced pain leads to better sleep, which in turn leads to a happier mood and revitalized days.